Invest in Fort Bragg Family & MWR! You can increase your sales through sponsorship and advertising. Nowhere else can you get this kind of exposure and direct interaction with the Fort Bragg Military Community. 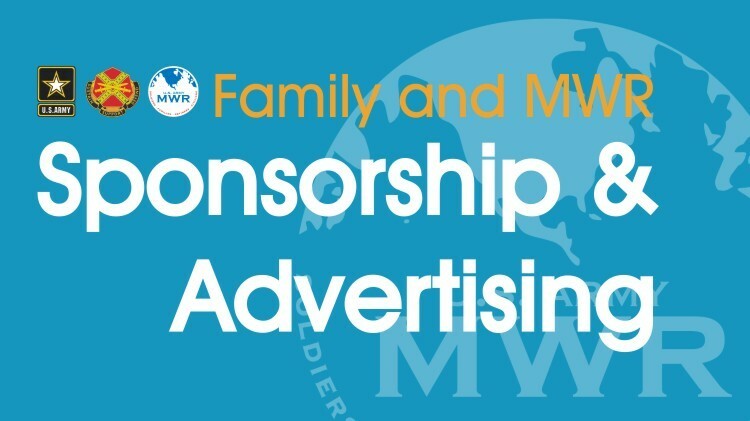 Do you want more information on becoming a Family & MWR sponsor? If so, Email Us! When emailing us, be sure to include your company and contact information. Commercial Advertising offers the opportunity to display your company’s information in a variety of ways throughout the installation inside our Family and MWR facilities. The awareness of advertising is powerful; by partnering with Family and MWR you will see a difference. Do you want more information on becoming a Family & MWR advertiser? If so, Email Us! When emailing us, be sure to include your company and contact information.